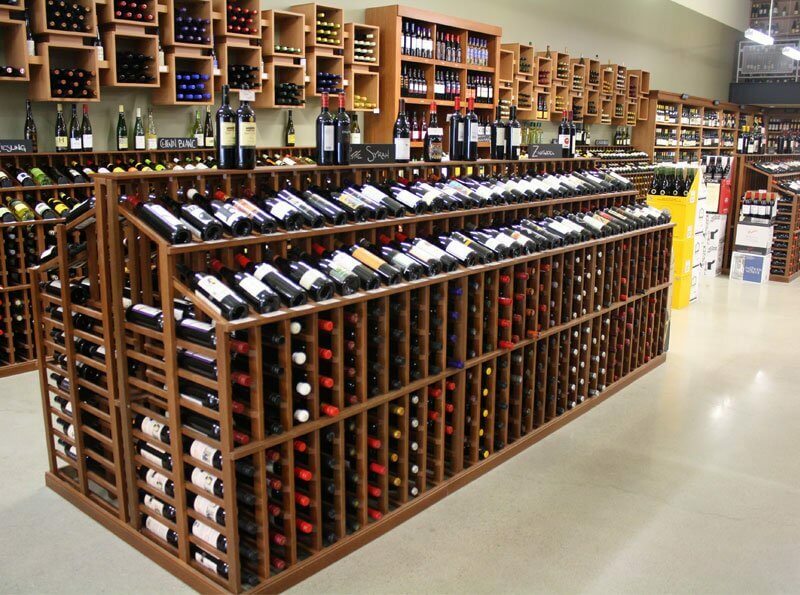 We are the leader in wine display shelves and wine store racks for the retail wine industry. Our exceptional quality wine display shelves and display cases are designed with aesthetics, functionality and long term durability in mind. We offer many standard wine rack styles to choose from. If you are looking for custom retail wine display shelves, our team of consultants and designers will create a custom designed solution that meets your specifications, budget and time constraints. Call our knowledgeable wine storage experts to discuss how we can help you increase members and sales. We love to help!